Tax application hosting – No longer limited to QuickBooks and Microsoft software cloud hosting! Cloud9 private virtual server solutions provide clients with a private cloud to host all their desktop office, organizational, and financial applications including tax application hosting, time & billing programs, CRM systems etc. Tax application hosting allows users to access the programs anytime, anywhere via internet access and work remote with their tax applications being hosted at a SSAE 16 Type II Data Center. 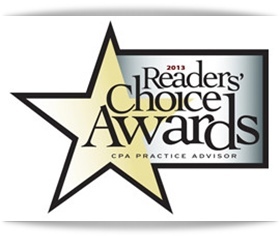 See related: Cloud9 Real Time has been honored with the 2012 & 2013 Reader’s Choice Award by CPA Practice Advisor for Favorite Accounting ASP/Hosted/Cloud Solution Provider. Why would you want to host your tax software? A multitude of reasons! The most common reason for hosting tax software is that the firm does not want to buy and maintain a local server. Second, the firm has remote employees or the need to work outside the physical office on their programs. Finally, the firm desires to have a more secure infrastructure then the traditional client-server infrastructure. The easiest answer to the most common questions is this: If tax application hosting works and you own the proper licenses – we can host it. Meaning, we do not limit the applications you can host on your private server – it is your server, you can host what you like. And we cannot host anything that you do not own the licenses for; That would be piracy. So yes – you do have to still buy the tax application program if you want to access it. We are not changing the way the tax applications work. 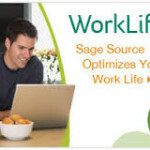 Hosting is not going to make a program do more or less – it is going to change the location it is stored and accessed. It is going to give you anytime, anywhere access and it will provide your firm a disaster recovery plan. 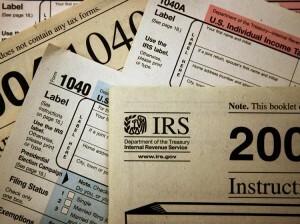 Cloud9 provides tax application hosting solutions for all popular tax preparation programs. Hosted tax prep applications are an excellent way to enable remote staff to work from any location 24×7. The bottom-line? Cloud9 Real Time tax application hosting features the same level of security as your online bank account. Schedule a demo or a 7-day trial and discover first hand why Cloud9 Real Time is the #1 choice for cloud computing provider among Accountants, CFOs, CPAs, and increasingly law Firms.